Special Arbor Day Offer: Buy a Canon, Plant a Tree! Here at Gobin's Inc., we believe that everyone can play a part in taking care of our green planet. That's why, in celebration of Arbor Day, we're partnering with Canon for a special offer that will benefit your business and the environment. Here's everything you need to know! Read more about Special Arbor Day Offer: Buy a Canon, Plant a Tree! The best way to celebrate Earth day is by finding new opportunities to reduce, reuse, and recycle in your workplace. With shredding and document management, that's easier than you might think--so let's take a closer look at these two solutions! Make Tax Day Painless with Document Management! 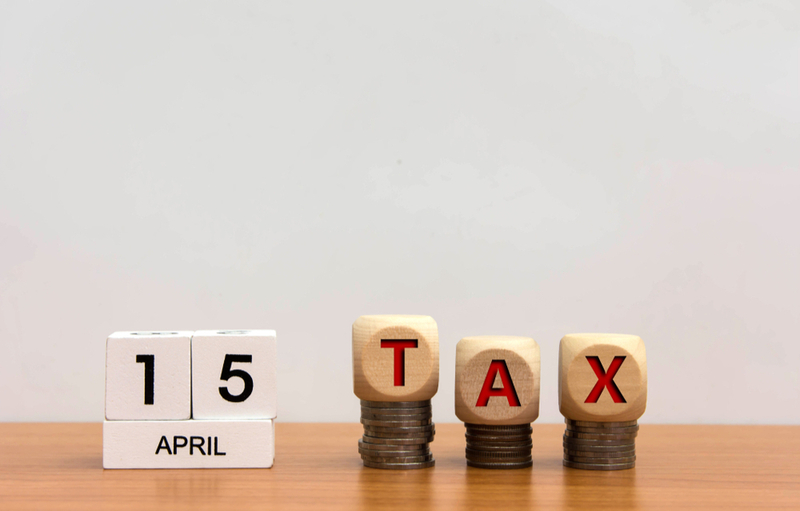 Nobody looks forward to Tax Day, but with a little help from document management and some efficient scanning solutions, you also don't have to dread it. Let's find out what you can do to make Tax Day a little bit easier! Read more about Make Tax Day Painless with Document Management! 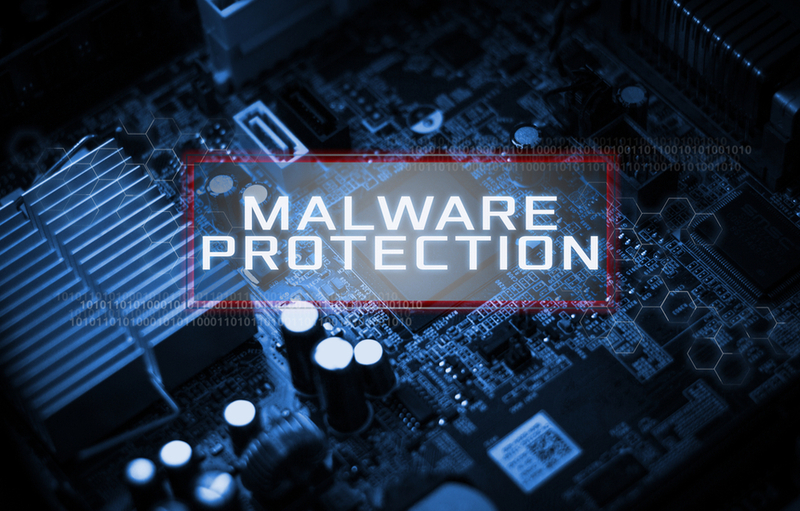 Just when you think you're familiar with every type of malware in the digital world, another one pops up to make everything more complicated. Today we're taking a look at the so-called Hybris Worm--and we'll tell you what it is, how it works, and what to do about it. One of the most important things you can do to keep your business, your data, and your devices safe is to say updated on the latest anti-virus news. Security is a constantly changing landscape, so there's always more to learn--and today, we're taking a look at NanoCore RAT malware. Cyberattacks are a huge concern in today's technological world. They can be expensive, embarrassing, and frustrating--and, even worse, they can impact your company's reputation. That's why it's important to do your research and know exactly how to dodge malware, so that you're prepared no matter what. Anti-Virus Tips: What is a Trojan Horse? 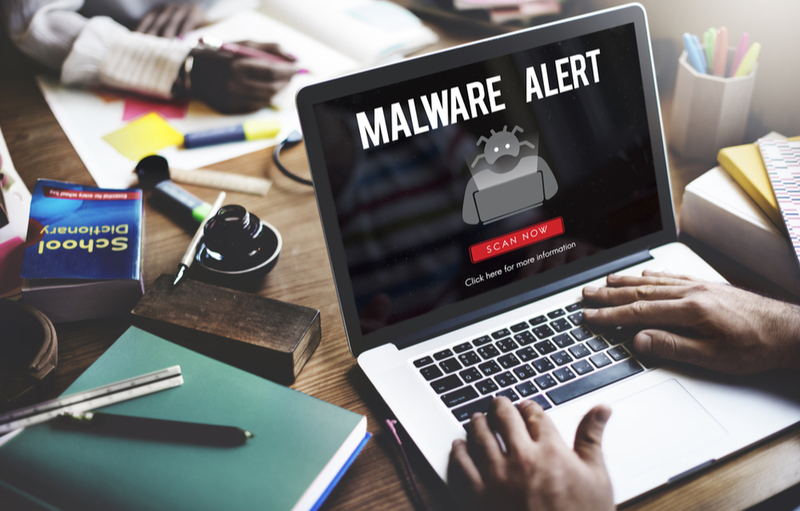 Most companies are familiar with the Trojan horse malware mostly because of the story from which it takes its name--but what they don't know is exactly what Trojan horses do or what to look out for. Today, we're going beyond the name to find out exactly what this malware does and why it's so dangerous. Read more about Anti-Virus Tips: What is a Trojan Horse? 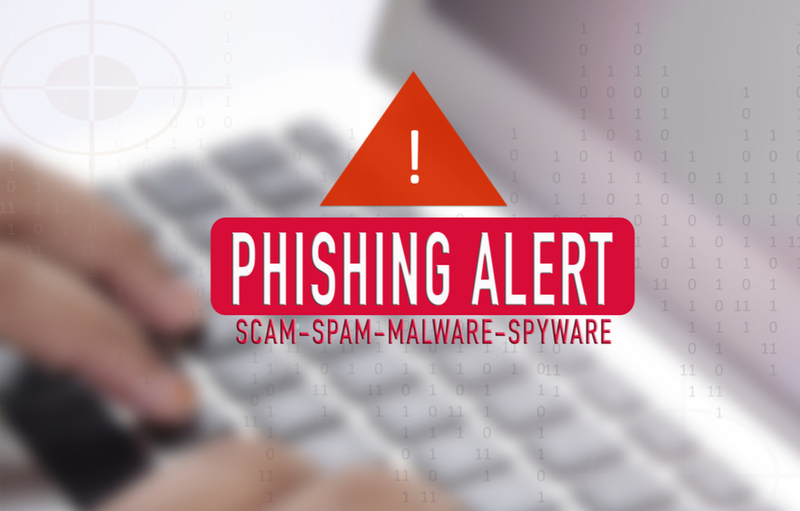 Phishing Scams: Don't Get Scared, Get Educated! What's the best way to avoid a phishing scam? If you ask around, you'll probably get all kinds of answers that might partially work, but the truth is that there's only one real solution: educate yourself so that you know exactly what to expect and how to avoid falling victim. There's a lot to cover, so get out a note-pad and get studying! Read more about Phishing Scams: Don't Get Scared, Get Educated! Cyberattacks have become more common, more frequent, and more expensive than ever. 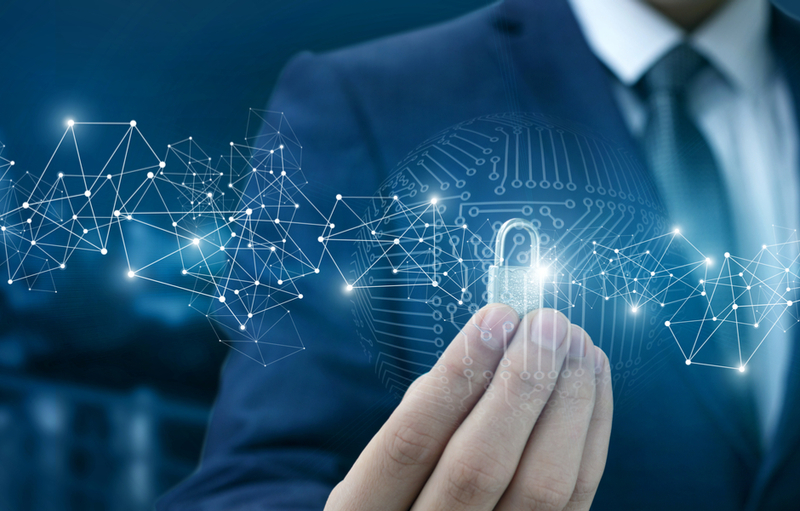 They're the "big bad wolf" of the business world--so how can you make sure you're building strong stone walls around your data, machines, and mobile devices? Simple: you start by learning to identify and avoid common cyberattacks--so let's get started! When you see an email from your boss sitting in your inbox--especially if it's the CEO of your entire company--your first instinct is to open it, right? 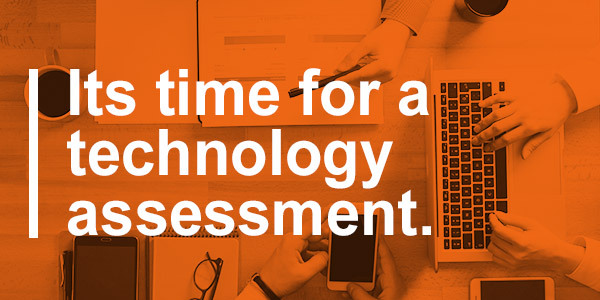 Well, digital bad-guys are counting on you to do just that. 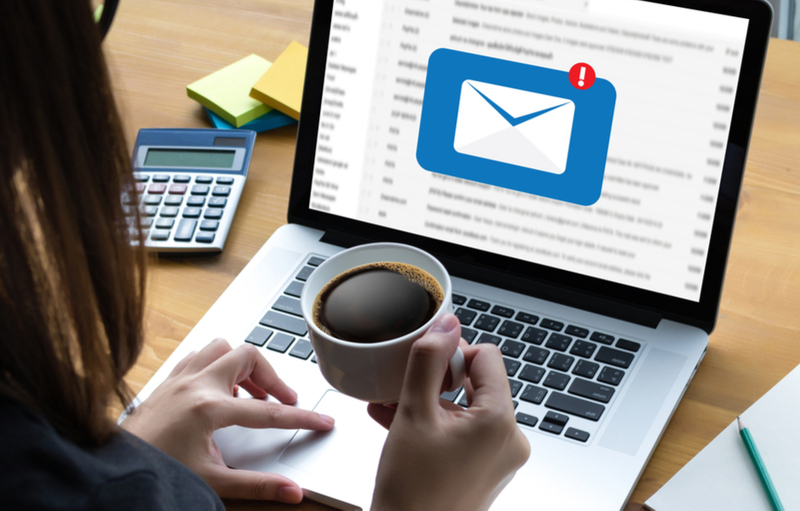 This is the newest in a long line of phishing scams, and today, we'll tell you what to look out for (so you don't end up ignoring a real email from your boss! ).